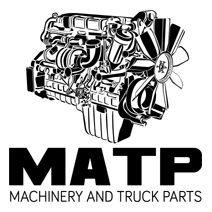 Search for parts only from Machinery and Truck Parts. Diesel Engine : (RUNS PERFECT) FITS TO 2004-2006 Caterpillar C7 Acert Diesel Engine 70-Pin, Low Miles, ENGINE SERIAL NO. KAL14708, AR# 239-4782, 7.2L, Turbocharged, Core AR# 212-3639, Family# 4CPXH0442HBK, THE ENGINE RUNS GREAT, CALL FOR MORE INFORMATION PH# 800-696-5459, STOCK# 217849-12.